Cerebral palsy can be a devastating diagnosis for parents to hear. This disorder, which affects muscle tone, balance, and movement, can occur as the result of a birth injury during delivery or right afterwards. 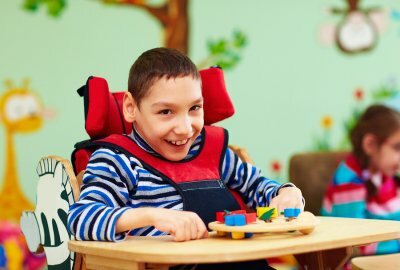 Because the effects of cerebral palsy can lead to a lifetime of complications and medical expenses, you should consider contacting a cerebral palsy lawyer if you suspect your child’s condition was caused by medical negligence. For parents, there is no single road map to follow for raising a child with cerebral palsy. Some children with cerebral palsy have minor symptoms that may only require minimal support services. In other cases, the symptoms can be so severe that the child cannot walk. Speech difficulties and intellectual disability are also possible. Parents of children with cerebral palsy need to work closely with their children’s’ medical team to determine the best treatment options. They also need to make plans for the future if their children’s symptoms are severe enough that they will not be able to care for themselves or support themselves. 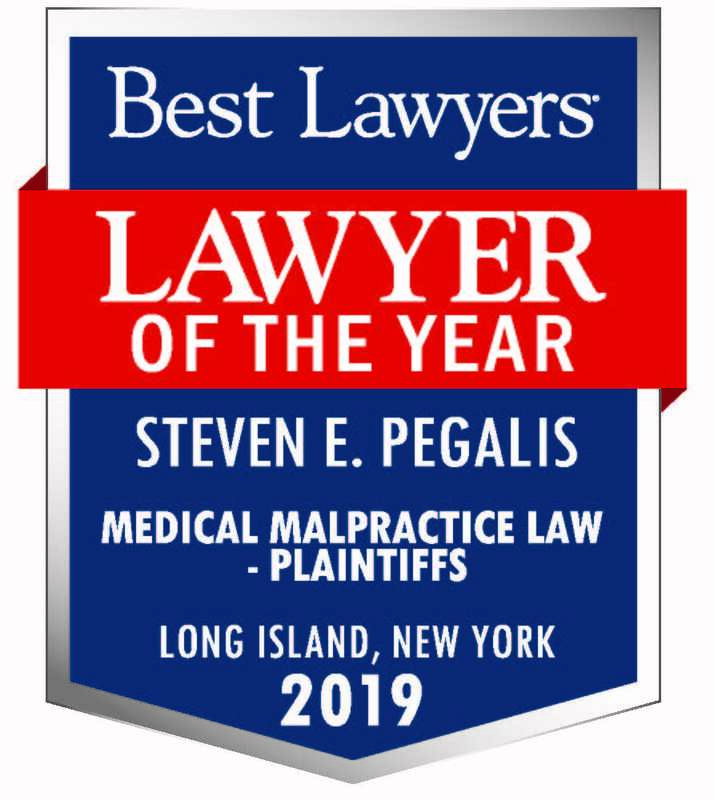 If you believe that medical negligence in New York played a part in your child’s illness, the birth injury attorneys at Pegalis & Erickson, LLC are here to help you seek compensation. 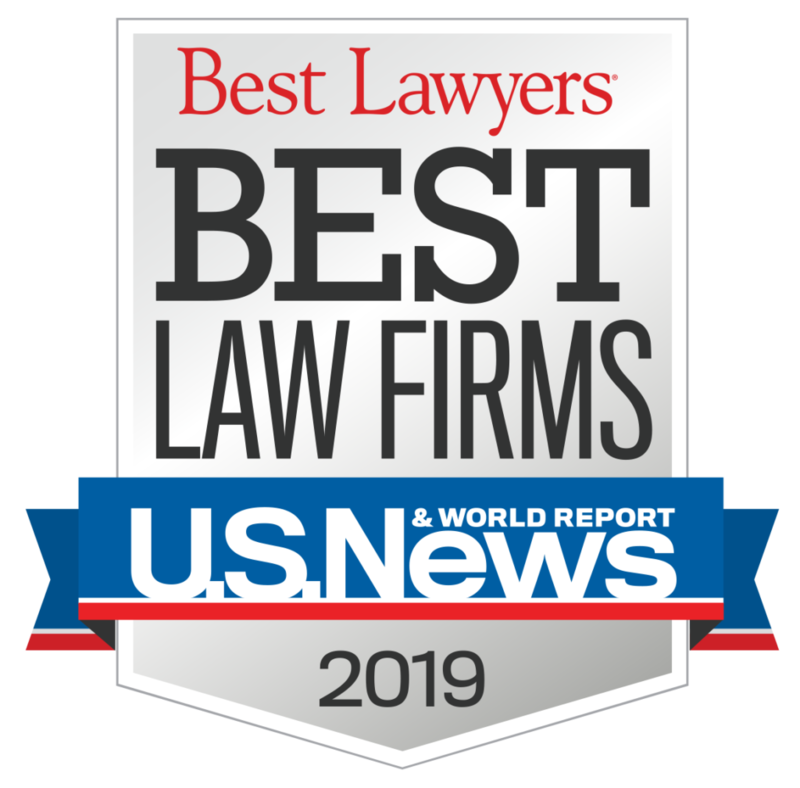 Speak to an attorney today by calling (516) 684-2900.